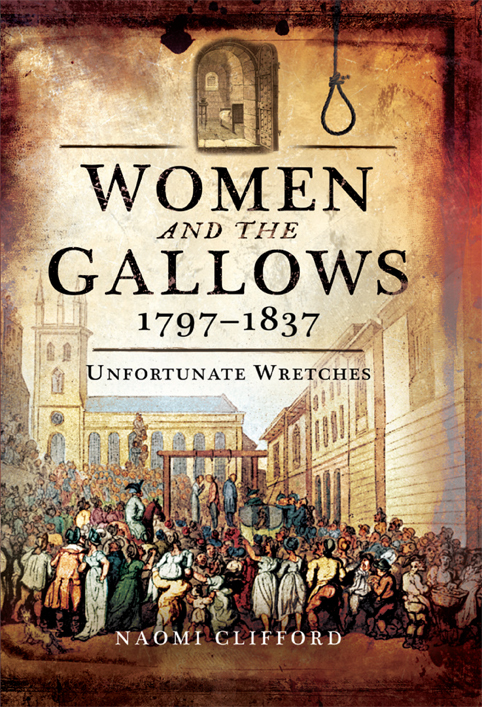 During my research on some capital fraud cases for my next book, Unfortunate Wretches: Women and the Gallows 1797-1837 I ran a search on the Old Bailey online database on all trials of women in that 40-year period. The results showed that charges of fraud against women were fairly patchy. 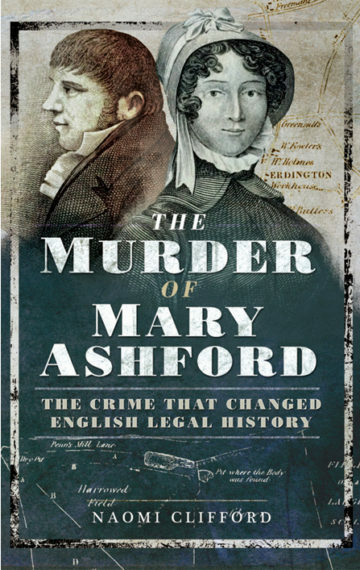 Years went by with apparently no women being charged with fraud; for instance, there were none between 1819 and 1826, although we can be sure the women of London continued to carry out these petty crimes. Only a few were felony charges. In this instance, I queried only fraud. Other similar crimes are categorised under forgery and still others under perjury and coining, which makes it all quite confusing. Still, a summary of what I found for ‘fraud’ provides a useful snapshot of some of the methods women used to get by, from passing bad sixpences in a public house, to falsely begging for clothes from the parish officers, to ordering goods on the account of a non-existent or former employer. Fraud on this scale was a misdemeanour. It only became a felony when the value of goods exceeded 40 shillings (£2). 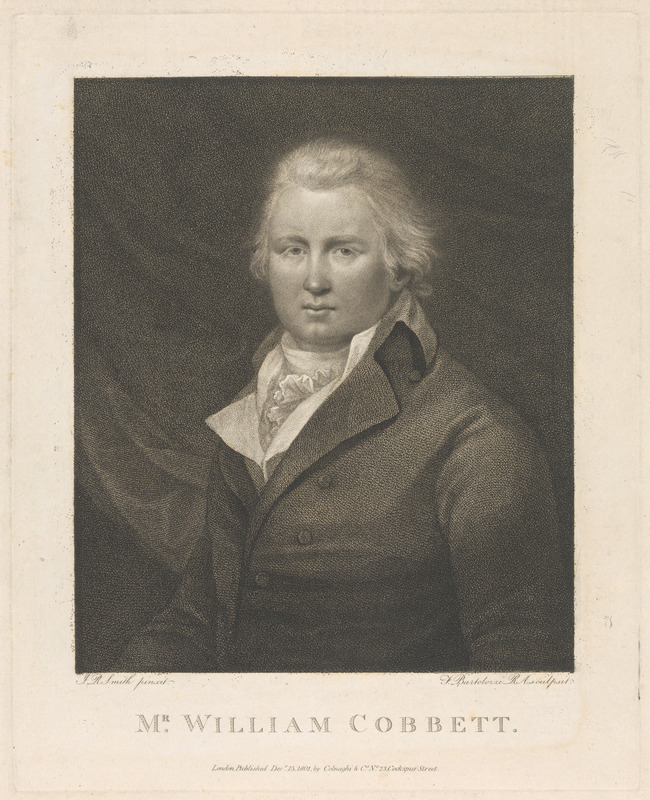 In 1836 all forgery and counterfeiting felonies were no longer punished with death. Accused of trying to cheat Philip Sewel out of butter, cheese, and eggs. NOT GUILTY. Accused of uttering false money (2 sixpences) while buying 3 shillings worth of mackerel in Billingsgate market. GUILTY: Six months in Newgate and sureties for good behaviour. Accused of obtaining three guineas (£3.15) under false pretences. Went into a public house and asked to borrow £5 on behalf of a customer known to the publican. She spent the money on clothes and drink. GUILTY: Privately whipped. Accused of obtaining muslin and handkerchiefs to the value of 14 shillings. No evidence. ACQUITTED. A baker alleged that Goodman falsely claimed to have come on behalf of a customer and asked for bread and flour. GUILTY: One week in Newgate. 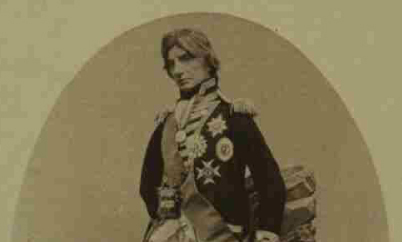 Accused of obtaining under false pretences a coat, waistcoat, breeches, worth 9 shillings. No evidence. ACQUITTED. Accused of falsely obtaining a cruet stand of the value of £1 2 shillings (£1.10) from a glass and china seller, by saying that she was sent by a regular customer. Previously worked as a servant for the customer. 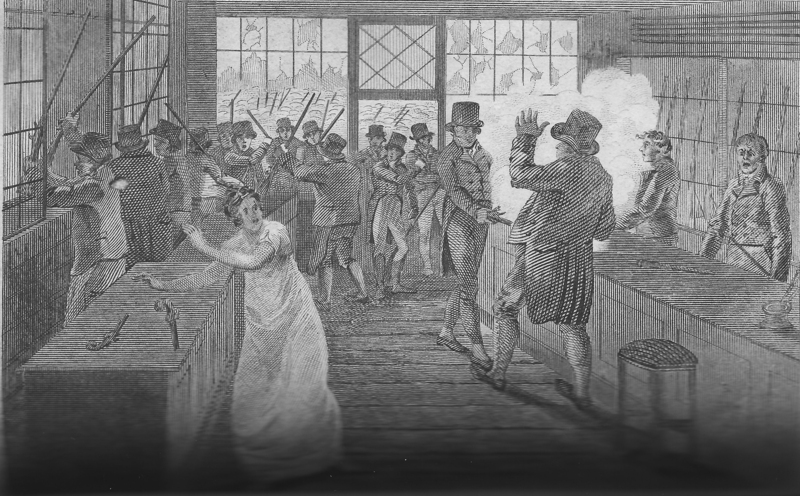 GUILTY: One month in Newgate and fined 1 shilling. Aged 19. Accused of obtaining a tin box and two 7 shilling pieces, valued at 7 shillings and 1 penny, the property of Thomas Male, who was killed when a house collapsed in Skinner Street, Bishopsgate. GUILTY: Transported for 7 years. Aged 34. 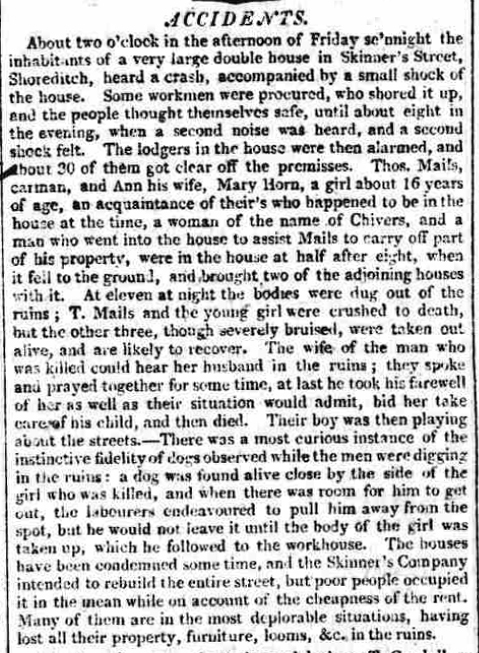 Heather Tweed (@HeatherTweed) kindly pointed me in the direction of this cutting from the Oxford University and City Herald which offers more details of the house collapse, a not uncommon occurrence. ‘Male’ is given as ‘Mails’. A 16-year-old girl Mary Horn was killed alongside Thomas Mails. 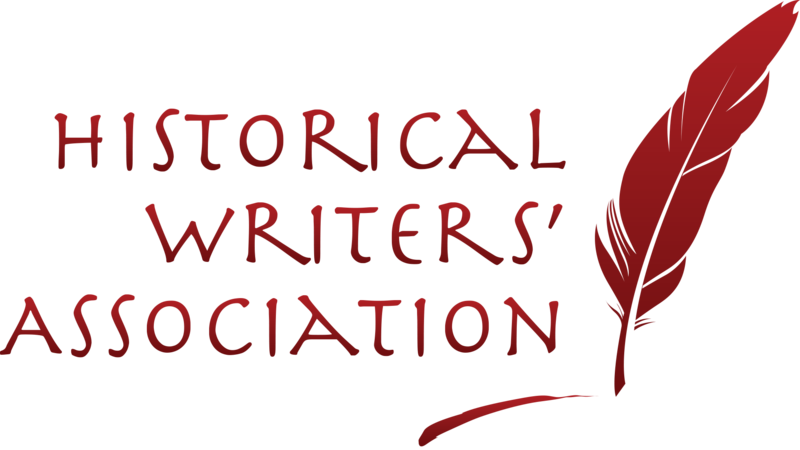 Accused of attempting to obtain letters of administration of John Jacob Dyson, deceased, in order to obtain prize money due to him for serving on the Eurus. Error in the indictment (wrong name). NOT GUILTY. Indicted for making and uttering a counterfeit seven shilling piece. GUILTY: Six months in Newgate and sureties for good behaviour. Aged 48. Obtaining 75 silk handkerchiefs, 6 pairs of silk stockings, 109 yards of lace (total value over £35) from a warehouse in Newgate Street, by claiming to have been sent by a regular customer (she had previously been her servant). She subsequently pawned the goods. GUILTY: Transported for seven years. Aged 23. Accused of pretending to be sent by her master to collect a turkey from a poulterer in Leadenhall Market. ACQUITTED. Fraudulently acquired 12 yards of bombazeen valued at £2 13 shillings (£2.65). She came into a haberdashers with a counterfeit note. GUILTY: Transported for seven years. Aged 35. Feloniously uttering a forged will with intent to defraud the widow and sister of James Campbell. ACQUITTED (signature not proved). Possessing 3 counterfeit notes of the Bank of England. Elizabeth was arrested in Bethnal Green as she left her lodgings in Wards Row, by John Foy, a police officer from Marlborough Street. Once in custody she was discovered to have numerous banknotes, both good and bad, secreted in her clothes. There were more in her room. The charge was possession rather than uttering, a capital crime. GUILTY: Transported for 14 years. Aged 34. Mary Ann walked into a shoemakers shop, was fitted for walking shoes, claimed that she was about to be married to a nephew of Sir John Thomas of Bath and that her fiancé would pay for them, and marched out with a pair worth 14 shillings. NOT GUILTY. 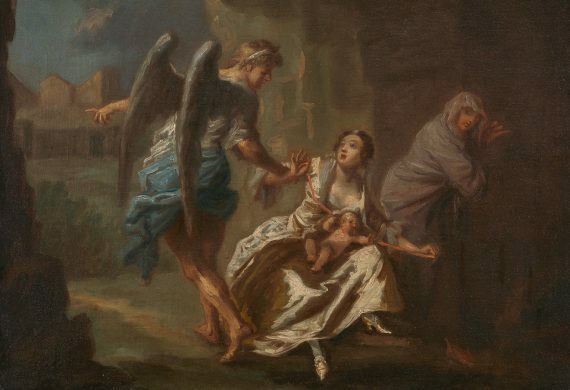 Accused of pretending to the parish officers of St Giles, Cripplegate to be the widow of Thomas Footman, with two children and another on the way to support. They relieved her with 21 shillings (£1.05). She had been receiving money from the parish of St Sepulchre since 1809. Her defence was that she ‘was in distress’ and had five children. GUILTY: Fined 1 shilling. Aged 30. 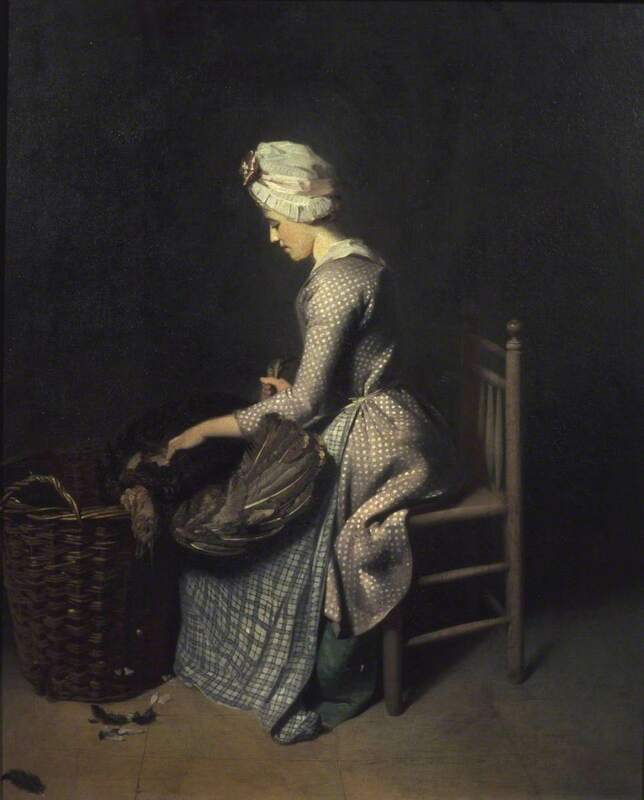 Charlotte used a fraudulent letter to obtain 2 petticoats, a pair of shoes and stockings and a shawl and 20 shillings to convince the clerk of St Margaret’s in Fisher Street that she was leaving the workhouse and moving to her uncle’s place in Manchester. Her defence was that she needed the clothes in order to ‘do better’. GUILTY: Confined 3 months. Aged 23. Mary walked into the wine vaults in Fore Street and asked for a bottle of gin for her employer. She had previously left his employment. Her employer told the court that he believed her husband had ‘misled her’. GUILTY: Confined 1 month. Aged 24. Bridget ran a scam on Mary Edmonds, an unemployed servant. 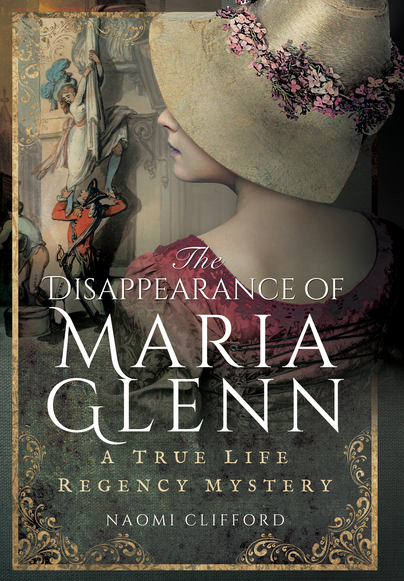 She pretended to find a purse containing a ring in Bishopsgate Street and told Mary, who was passing at the time, it was gold and that she could buy it from her for 6 shillings. It turned out to be worthless. GUILTY: Transported 7 years. Aged 30. Pleaded guilty to obtaining goods worth over £22 under false pretences. GUILTY. Aged 20. Judgment respited. Various petitions were submitted on her behalf. Convict records show that Mary Ann was transported on 14 December 1835. On two separate occasions, Margaret paid for alcohol at the Globe Tavern, Moorgate with bad sixpences. GUILTY: Confined 1 month. Recommended to mercy by the jury. Aged 29. 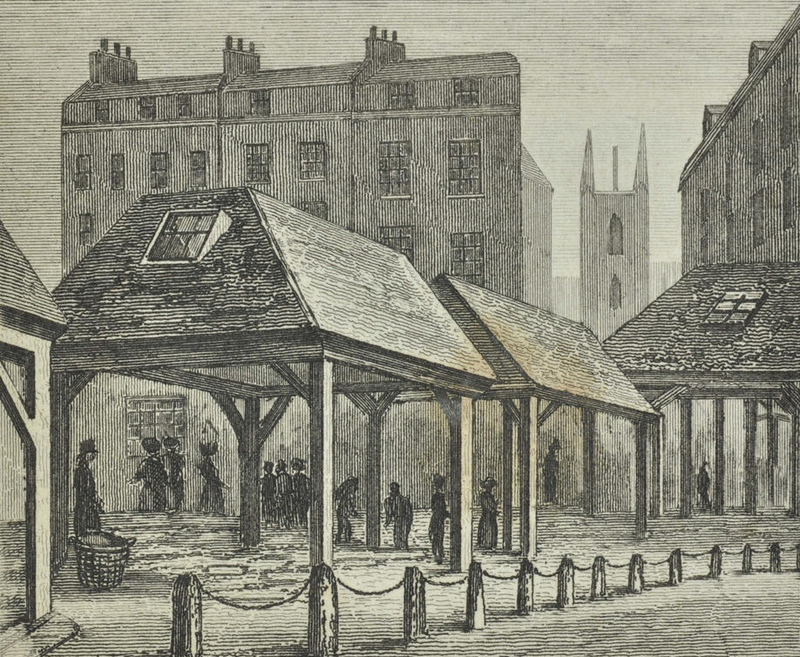 A policeman, acting on information, arrested Eliza in Dean Street, near St Margaret’s Church in Westminster. She quickly threw the 2 counterfeit shilling pieces and 2 sixpences in her hand into an ‘area’ (the basement well in front of a house) and told him that she had been given them by a young man on the south side of the Thames. GUILTY: Confined 6 months. Aged 18. 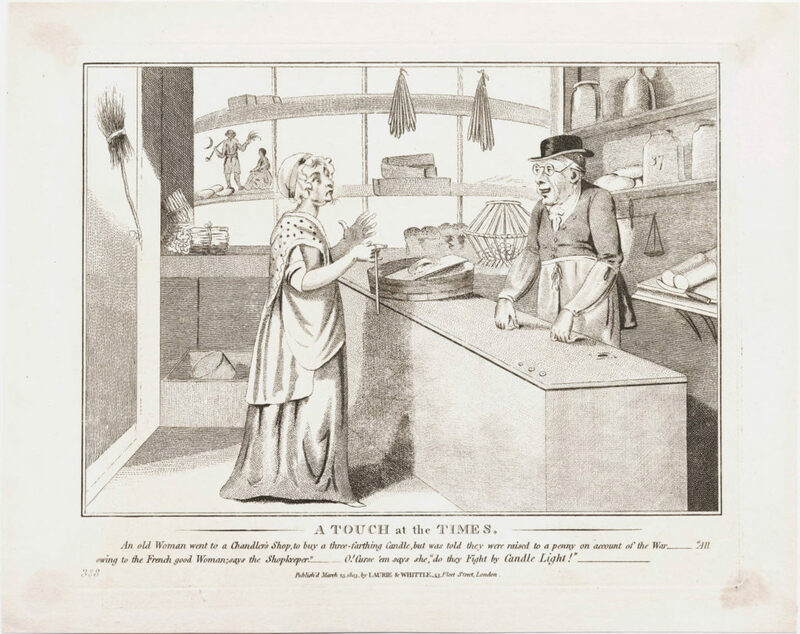 Ann Smith passed a bad shilling to a tobacconist and an apothecary in Lambeth. GUILTY: Confined 12 months. Aged 18. Ellen pretended to be in the service of Mr Clements when she went into a baker and asked for two loaves. She had just been dismissed by her master. GUILTY (punishment not given). Aged 15. Charged with trying to pass off a counterfeit sixpence while buying coal and wood in Richmond Street, St James’s. She was later arrested by the shopkeeper’s wife, who recognised her and took her to the police station. Another counterfeit coin was later found in her mouth. GUILTY: Confined 1 year. Aged 49. Catherine tried to run away when challenged by Ann Crabtree, the wife of a baker, after she gave him bad shillings at least twice in a row while buying bread. GUILTY: Judgment respited. Aged 36. Margaret Callaghan, a servant to Elizabeth Mortimer, a laundress, asked to borrow money from a customer, widow Elizabeth Scare, saying it was on behalf of her mistress, who was ‘in want’. In court her defence consisted of slander; she claimed that Mrs Mortimer ‘had another woman’s husband in the house’. GUILTY: Confined six months, three of them in solitary. Aged 19. Ann twice paid for sugar and a candle in the shop of Anselmo Chiarizia in Johnson Street, Somers Town, with bad shillings. GUILTY: Confined 6 months. Aged 21. Charged with paying for gin with a bad shilling. GUILTY: Confined 1 year. Aged 55. Catherine tried to pay for three mutton chops with a bad half-crown. After she was arrested she tried to discard another half-crown but was caught. She struggled during the arrest and assaulted the police constable. GUILTY: Confined 1 year. Aged 24. Note: William Hibner, a butcher’s assistant, gave evidence. 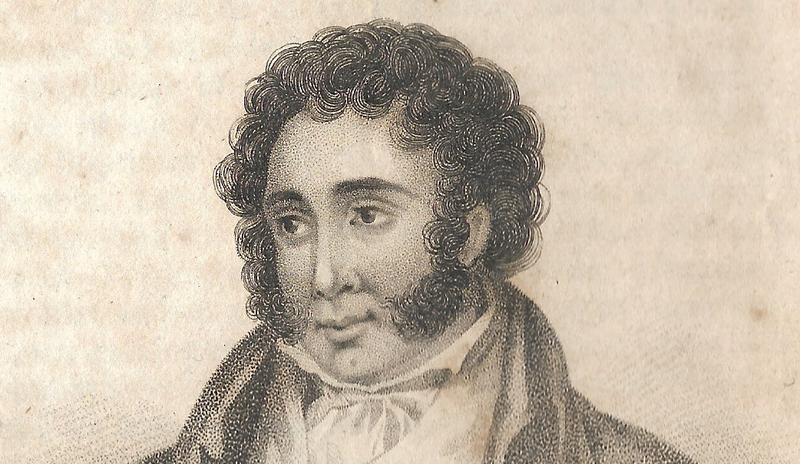 He may be the son of Esther Hibner, hanged for murder in 1829. Charged with passing off a bad sixpence to buy a candle. GUILTY: Confined 6 months. Aged 14. Multiple witnesses from pubs gave evidence that Ann Dukes had given them counterfeit coins in exchange for beer. GUILTY: Confined 1 year. Aged 25. Charged with John Scannell with uttering a forged £10 with intent to defraud John Jupp, a silversmith and salesman, in Borough High Street. Jupp claimed that Lyons and Scannell came to his shop with a young boy to buy a suit of clothes worth 19 shillings, eliciting his sympathy by telling him the child was motherless. They offered an old £10 and he was suspicious of it but eventually agreed to take it. Murphy immediately pawned the suit. A Bank of England inspector said that an illiterate person might mistake the note for a good one; the jury may have accepted that the accused did not realise it was bad. NOT GUILTY. Perry, a servant, borrowed £3 from Clara Denton, a pub landlady, claiming to act on behalf of her employer. GUILTY: Confined 4 days (recommended to mercy by the jury and the prosecutor). Aged 20.